Many employees hide their sexuality at work for fear of discrimination. 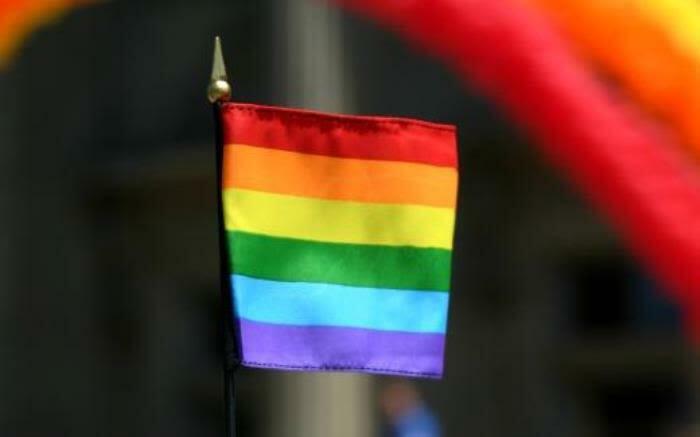 An international study has revealed insights into whether lesbian, gay, bisexual, transgender and intersex (LGBTI+) people feel included in the workplace. The study was conducted by international LGBT market research leaders, Out Now Consulting. The study surveyed over more than 3 000 young LGBTI+ people from across 15 countries, including South Africa, UK, USA, Spain, Germany, Turkey. CEO of Out Now, Ian Johnson, explains that 58% of young LGBTI+ are not open about their sexual orientation or gender identity at work because they worry they will face discrimination from managers and colleagues. Despite having “come out” at school, university and to loved ones, many young LGBTI+ graduates go back “into the closet” at their first job. Read: How was your experience of ‘coming out’ with your sexual orientation? Johnson says businesses need to stop window dressing LGBTI+ inclusion and diversity in the workplace. He adds that policy alone isn’t enough to drive inclusion and breaks down the findings of their research. 50% in SA said that hearing negative comments in the workplace was the reason that they preferred not to come out during their first job. 29% went totally back in the closet. 37% (more than 1 in 3) did not disclose their gender identity or sexual orientation with their direct manager at their first job . 47% said they had hidden their gender identity or sexual orientation because they feared it could affect their success or prospects of promotion. Read more about the Out Now research study here. New graduates (18 to 25) reported the highest percentage of going back into the closet. Increasingly, people of the age groups between 18 and 25 – even up to 35 – have become very used to being out at university, at school, and with their peers, but they start in a very unfamiliar environment at work. They want managers to visibly and regularly show their support by what they say and what they do – consistently and genuinely. Make support for LGBTI+ it visible and verbal. [Workplace] culture happens when senior management is not watching, that’s the moment we need to work in. South African professionals also opened up with their personal experienced of being LGBTI+ in the work environment. Compliance manager Sindiswa Ngcwabe, economist Xhanti Payi, and account manager Siya Mnyanda all shared their anecdotes along with other listeners. She called me in with one of the managers to ask me if I’m lesbian. I obviously denied it. She told me that if I am [lesbian], it’s quite limiting. I won’t go far in my career. In certain fields, [being gay] is almost a mark of being ‘better’, in other places it’s not such a great space. Anyone who’s worked in a bank knows that that being gay is ‘career-limiting’. The corporate space still mirrors South society. South Africans are still negotiating their views on homosexuality. Something told me not come out at work, I hoped that it wouldn’t cost me my career.